Welcome to ADYSOFT! Agra based SMS Sending software & Send bulk SMS free online Software (Sandesh) is support to promote a business in a different segment. It is easy to use and user friendly interface. 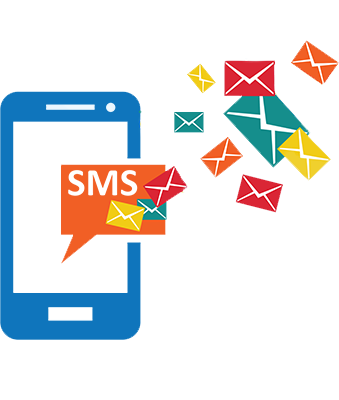 Sms Sending software is useful to send bulk sms and single sms related to job alerts and notifications, personalized sms, news alerts, promotional campaigns, invitations, contacting employees, marketing sms, greetings messages. You can manage your group and its person contact details. Sandesh help to promote in different segment like business, school, coaching’s. Can store your unlimited contact number along with name, address, etc in our sms sending software. 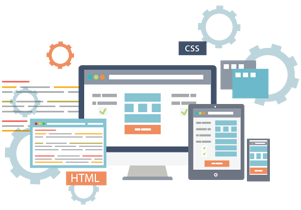 Software provides you to create own multiple template. Template helps, when you want to send sms to different people at the different time by our sms sending software. By using this software you can easily send a bulk sms to your desired category like friend, employee, and family peoples. It have also a function to send a single sms for individual person. Our software is in budget, and very attractive GUI. You can create unlimited category and manage your phone book. Messages can be send in any languages like hindi, English etc. Fulfills all the needs and requirements of your target audience in easiest way. Capable of broadcasting thousands of text messages in short span of time.